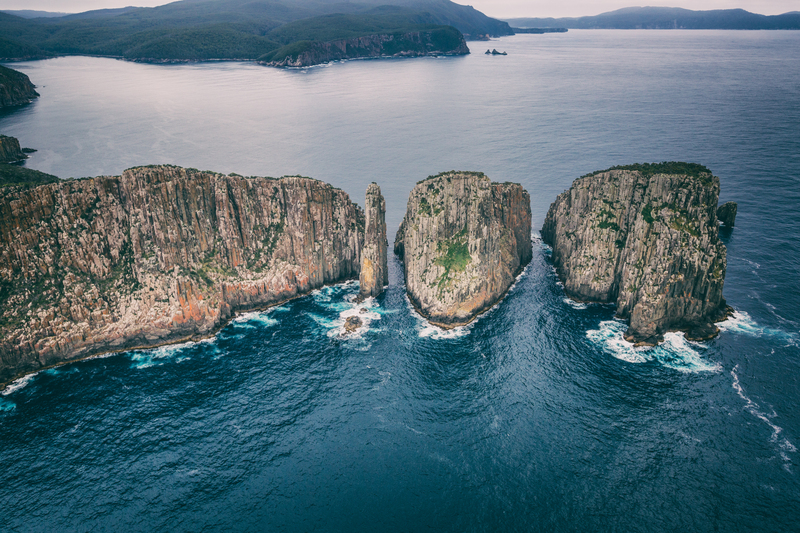 Just before the Christmas season kicks off in Tasmania, Australia, adventurous hikers will be given a remarkable holiday gift by the government. 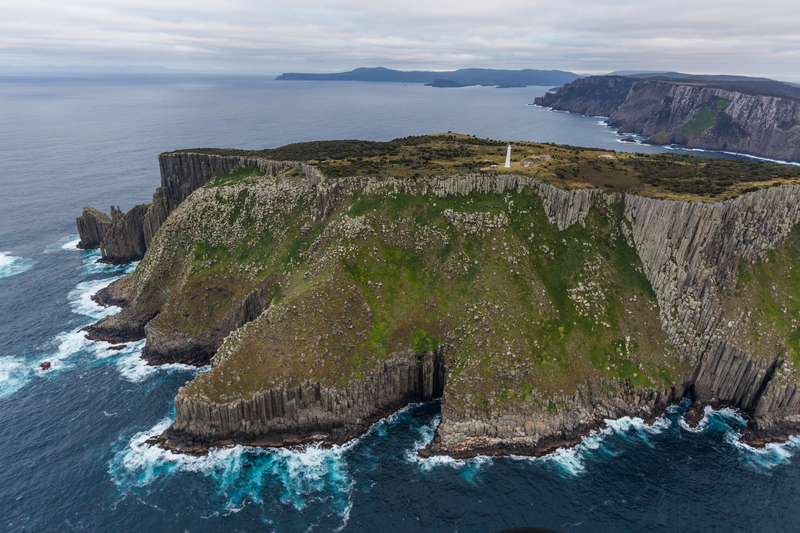 The Three Capes Track, set to open before Christmas, is a 46-kilometer trail that explores the rugged and incredibly unique coastline of the Tasman Peninsula. The four-day hike will cost participants about $500. 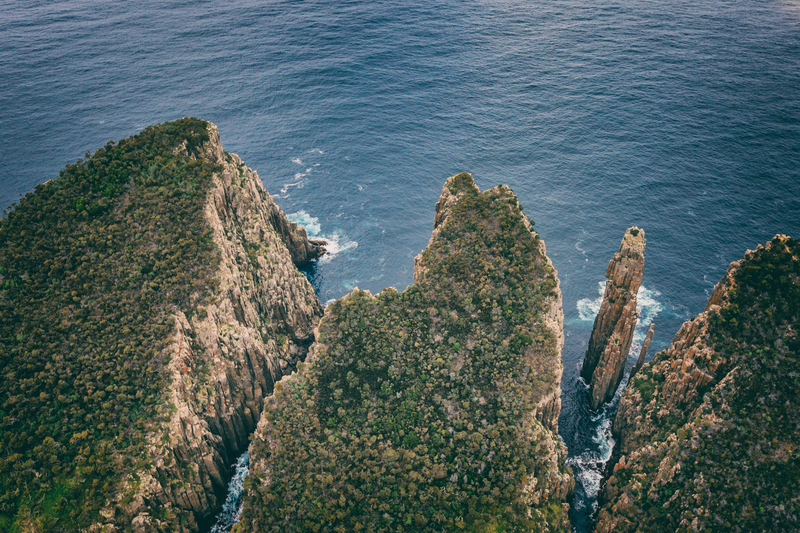 While the cost may seem high, the tourism board has gone to great lengths to make sure the natural beauty of the cliffs will remain intact. Camping will not be allowed, but instead, hikers will stay in eco-friendly huts that have been built along the track. Environment Minister Matthew Groom described what awaits tired hikers at the end of each leg. 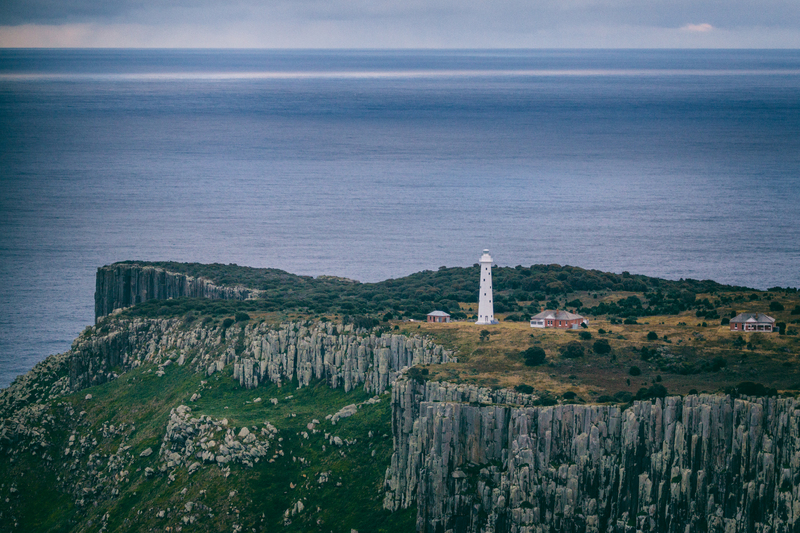 Each night walkers of the Three Capes Track will rest and relax in the warmth and comfort of striking, environmentally sensitive, architecturally designed hut nodes. Each node has sleeping cabins with comfy beds, spacious living areas, equipped with heating and cooking facilities. 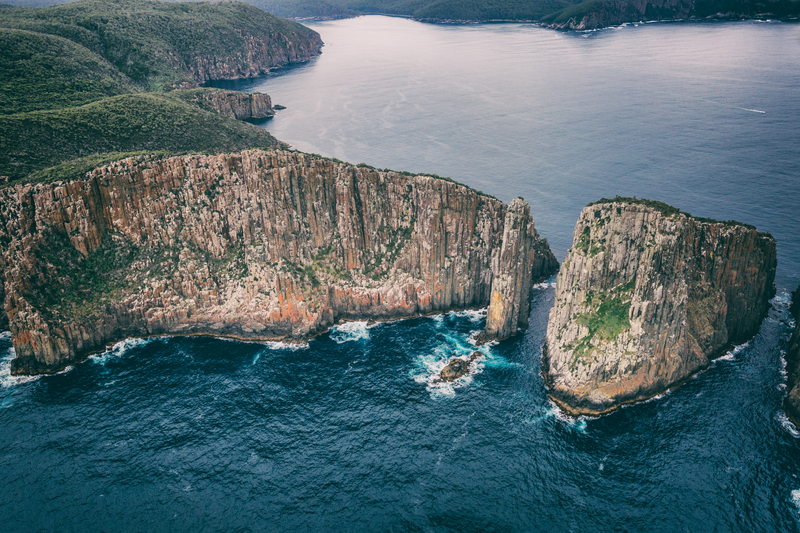 While on a recent trip to Tasmania, the Tasmania Tourism Board, Discover Tasmania, invited local photographer Matt Glastonbury and myself to take an early morning scenic flight over the entire track with Par Avion Wilderness Tours. 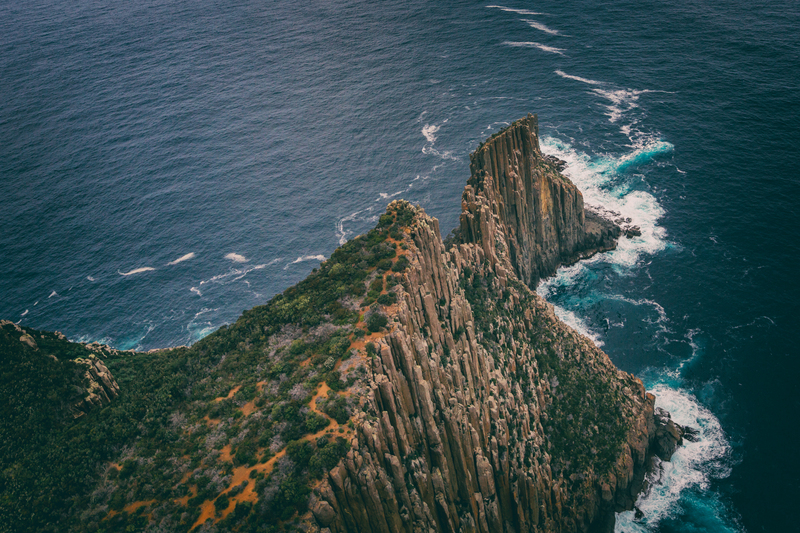 I knew the Tasman coastline was beautiful, but nothing could prepare me for the inspiring scenes that unfolded in front of me. 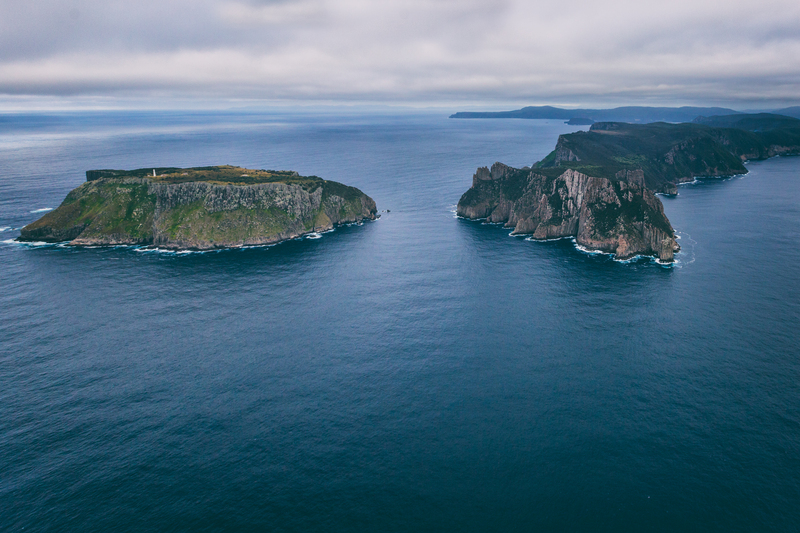 We flew over the Cape Raoul, Cape Pillar and Cape Hauy, the three capes the trek is named after. In addition, we saw notable hotspots such as Ship Stern Bluff, one of the most extreme surfing waves in the world. 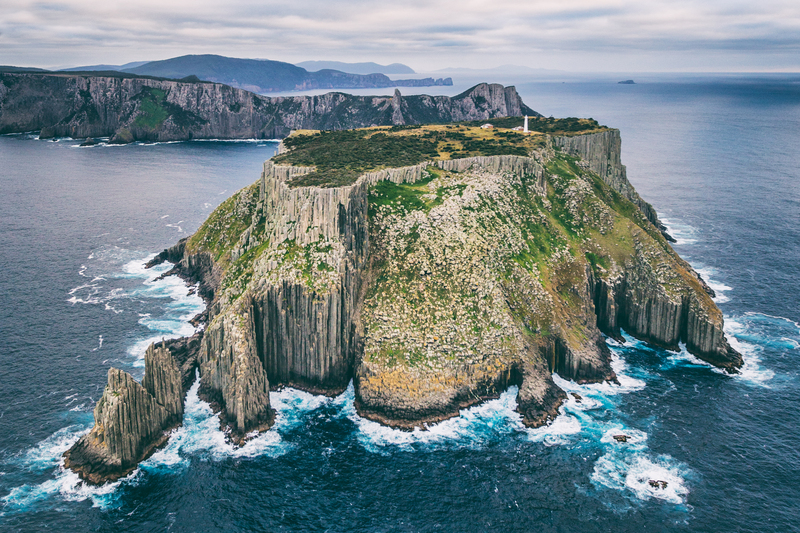 In my two visits, Tasmania has quickly become one of my favorite wilderness and landscape photography destinations, and with the addition of the Three Capes track, it’s no wonder Lonely Planet named Tasmania as the 4th Top regions to visit in 2015. Check out our awesome pilot (who is also a great photographer) Nicolas Hoyle on his Instagram. Loving all these aerials Bono!